We have over 350 members around the world and unlike many other associations Pica has matured over the years to support and welcome both civilians and police officers alike. 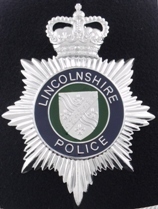 Although many member are serving or retired police officers, members work well together to maintain their hobby and to be supportive to all members alike. Welcoming new members from all walks of life, ranging from solicitors to labourers. We hold regular Swaps meetings throughout the year, which are spread around the country and all members are encouraged to attend, when and if possible. 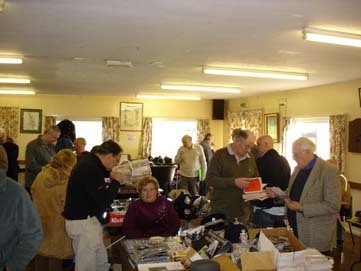 In these modern times of e-bay and computers, where contact is made through a faceless computer screen our association tries to promote more swap meetings so that members are able to put a face to the name, as we realise that our members are not just a name in a book or a voice upon a telephone. They are collectors who's aim is same as any other collectors and that is to find that special item for their own collection. Swap meetings are not only a great places to trade, buy and sell, they are also great social gatherings, where members can sometimes gain valuable information about collections and some find that elusive badge or item, which they have been searching for to add to their collection. Members have been known to travel from Belgium, Germany and France to attend Swaps meetings, and there have also been members from as far away as Canada and the United States. As with all associations the members are what keeps the association alive, we are continually looking for new members and ideas to improve our association and we ask all members to assist us by sending in items for the P.I.C.A. magazine and to help promote your association in any way possible. If you would like to know more about becoming a member of PICA (GB), please look around our website and contact the Membership Secretary with any questions. 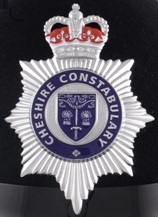 You can email us from the top of any page on this website and Click here to download an application form for membership.